What is Compiere/Adempiere Business Suite? 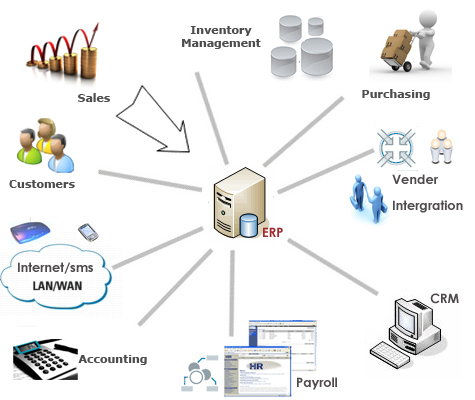 Compiere/Adempiere (ERP) Business Suite is an industrial strength software solution that combines ERP, CRM and SCM support for business processes. 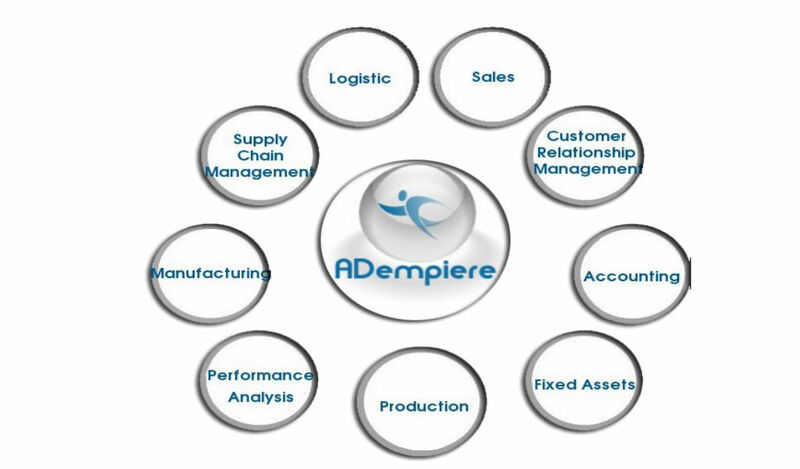 Adempiere provides a framework for extending and customizing to meet business needs. See the image below for an opensource applications eco-system covering most of SMEs requirements with adempiere at its core. Adempiere is a fork of earlier version of Compiere, so the core business functions are similar. See the table below for a high level of functionality overview. G3 IT Consultants is a Compiere/Adempiere Consulting firm. We are experienced Adempiere/Compiere consulting, implementation and integration partner. Whether you are looking for a simple implementation of Adempiere Standard or a complex implementation of Adempiere Enterprise and Manufacturing with Integration we are your one stop Compiere/Adempiere consulting firm and service provider. Adempiere provide you features comparable to and often more than many properietory ERP systems; Its more economical delivering best Return on your investment. You can test drive adempier's web interface through this link. For further information have a look at this presentation (click the link) or contact us for more information.